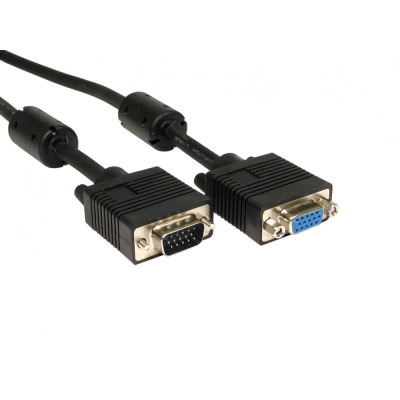 VGA connections are commonplace in a variety of locations. 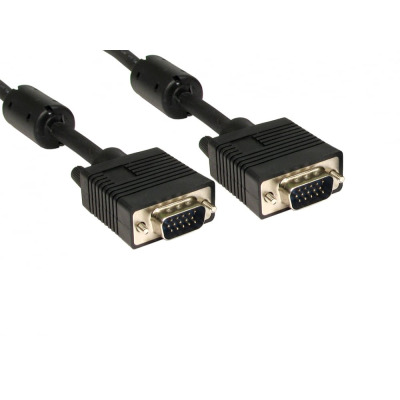 Whether buying for use in an industrial, business or household setting, Euronetwork has a great selection of VGA cables that can help you get the connection you need. Euronetwork’s selection includes SVGA monitor cables. 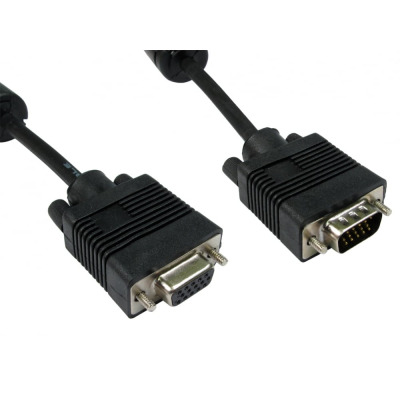 These are perfect for connecting PCs to monitors, making them great for work presentations or use in the classroom. 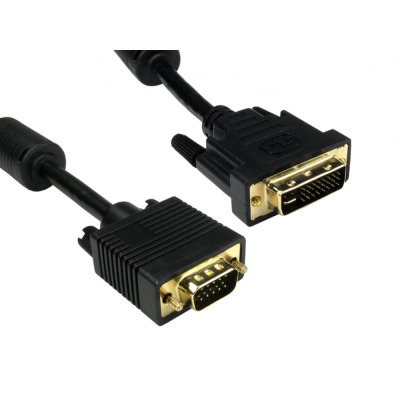 There are also VGA cables for TVs and monitors, while our extension cables help provide the desired connections over longer distances. 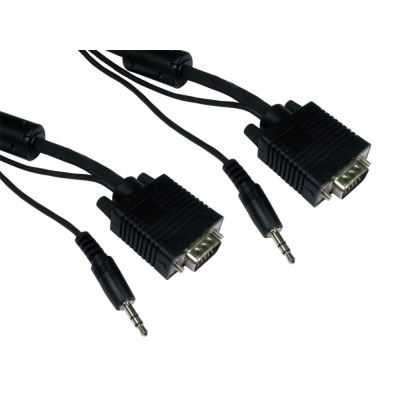 Plenty of other VGA cables are available from our range, including SVGA and audio cables, VGA Straight to Right Angle Cable and DVI-A to SVGA Cables – providing our customers with all they need to meet their audio and video goals. As well as our selection of VGA cables, you can also buy audio and RCA phono, DisplayPort and DVI cables from Euronetwork. Our full cables and distribution range is particularly impressive, with plenty of HDMI leads, USB cables, data cables and more. If you’re looking to buy items from Euronetwork in bulk, signing up for a trade account might be a good move. You can get quick access to invoices and ordering history, as well as take advantage of volume discounts. Visit our trade page today. Feel free to contact our team of experts today. We can be reached via email at sales@euronetwork.co.uk or via phone on 01908 371909. 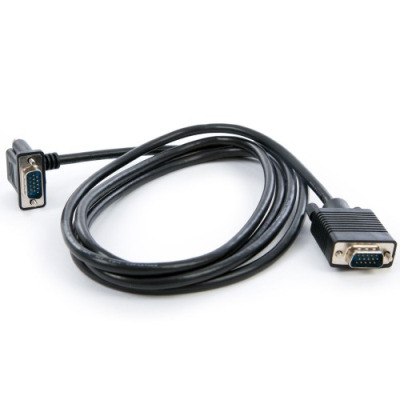 VGA Extension Cable. PC and Monitor Lead.